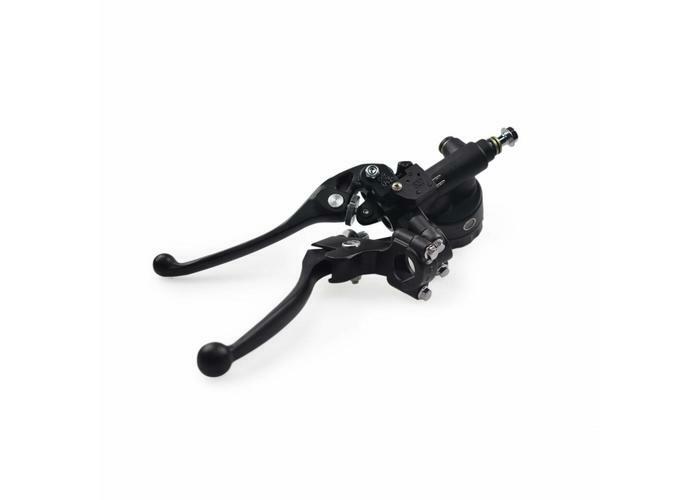 Retro Brake / Clutch Set (17MM). 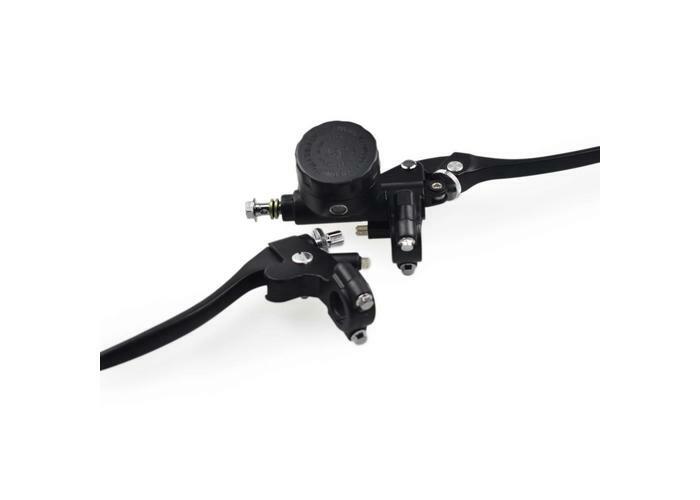 Simple but effective set for 22 mm handlebars. 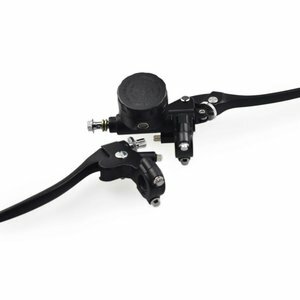 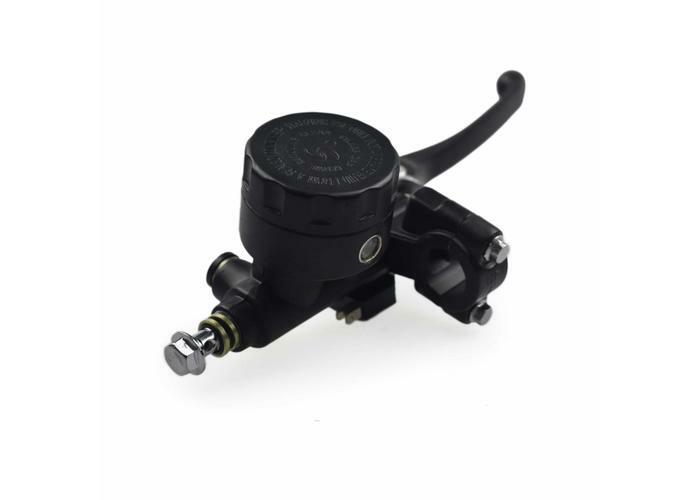 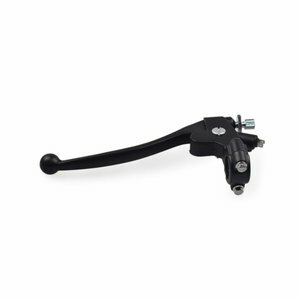 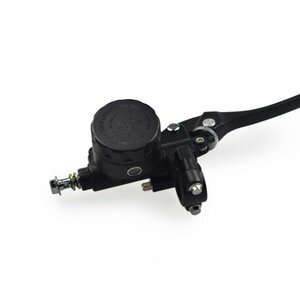 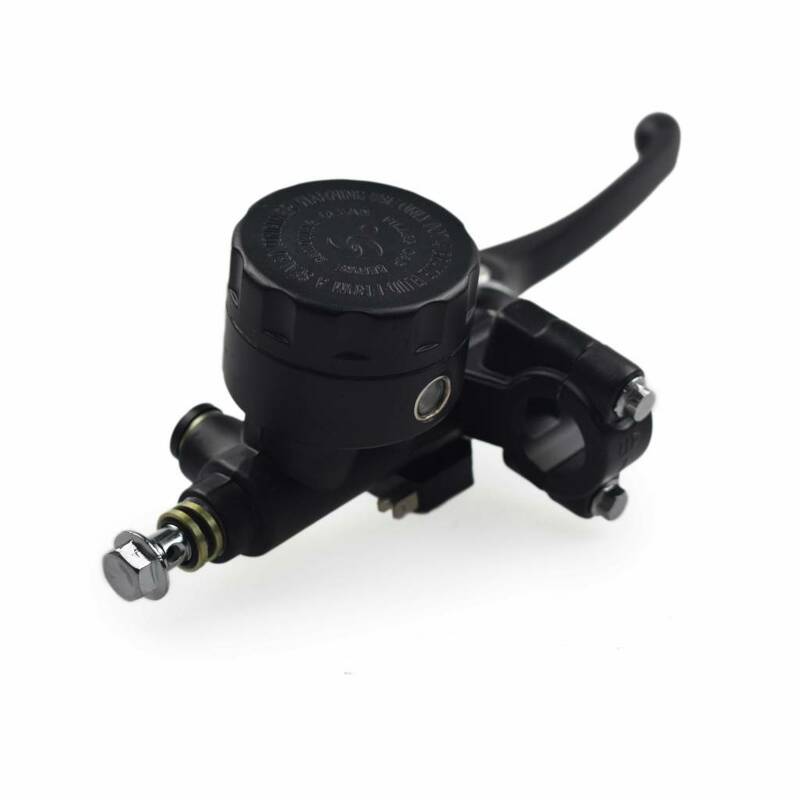 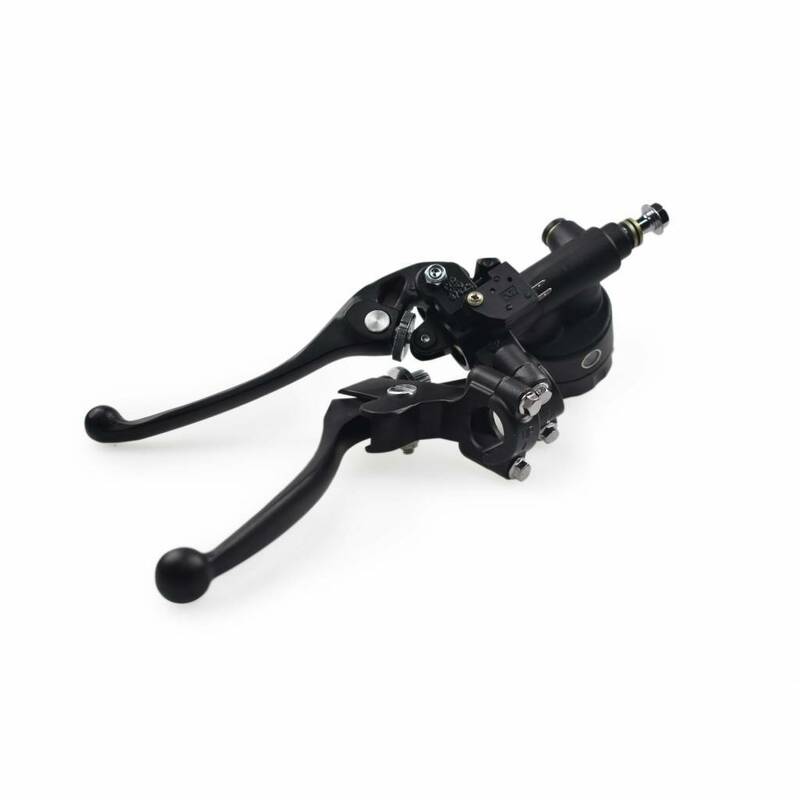 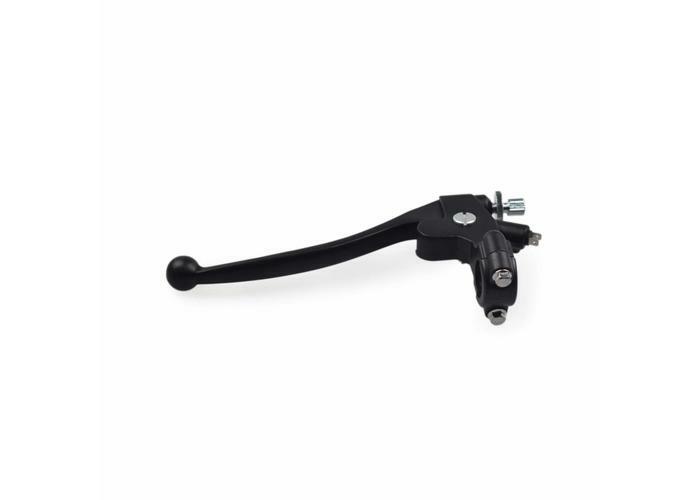 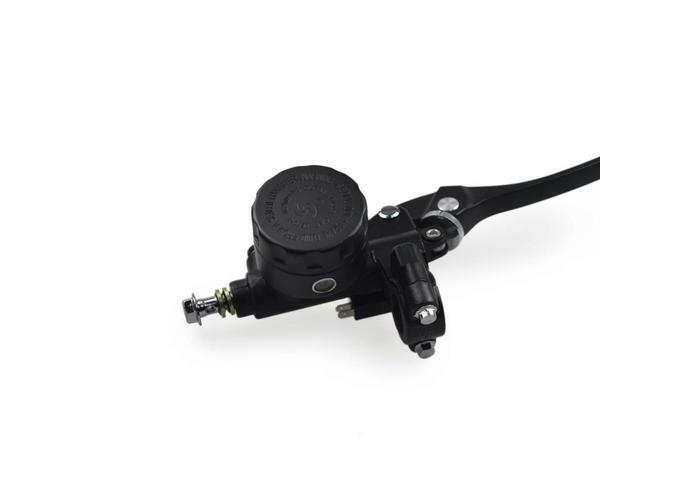 Hydraulic Brake (17MM) and Cable Clutch.